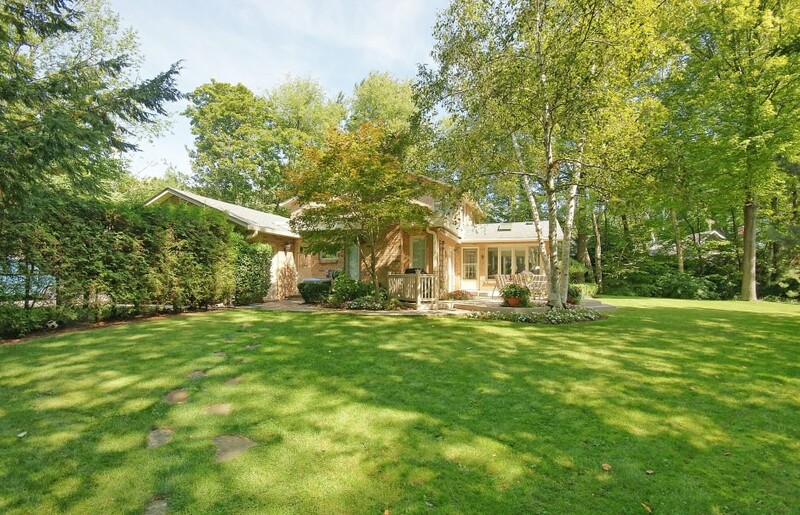 This charming home is nestled on a .54 acre lot south of Lakeshore Road on a private laneway off Birch Hill Road. 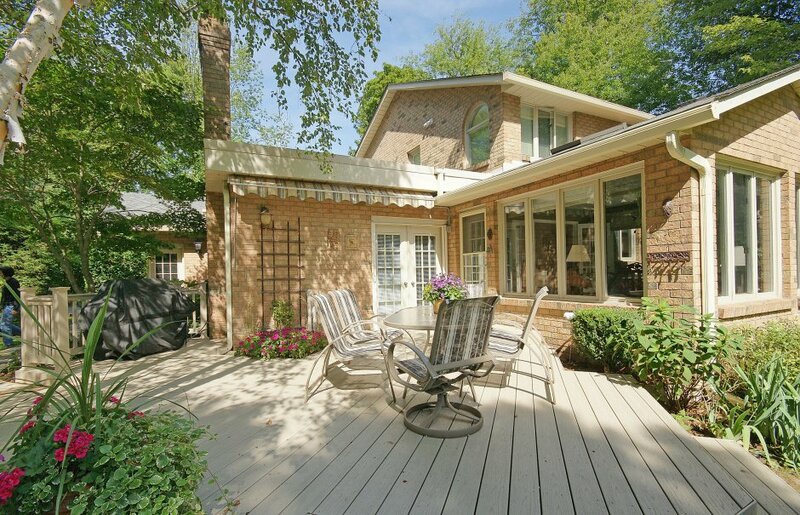 Walk to the lake, Appleby College or take a short stroll to the shops in downtown Oakville. This custom home has been well maintained and updated, including a new custom Downsview kitchen and new bathrooms. The home has large principle rooms with an open concept design with a family room and a 4 season sunroom directly off the kitchen. The sunroom has walls of windows, allowing an abundance of sunlight with its south facing exposure. The home has hardwood on the main level, great millwork & trim, 2 cozy fireplaces (gas & wood burning), a main floor den and a functional floor plan with a large mudroom and vestibule area with separate service entry. 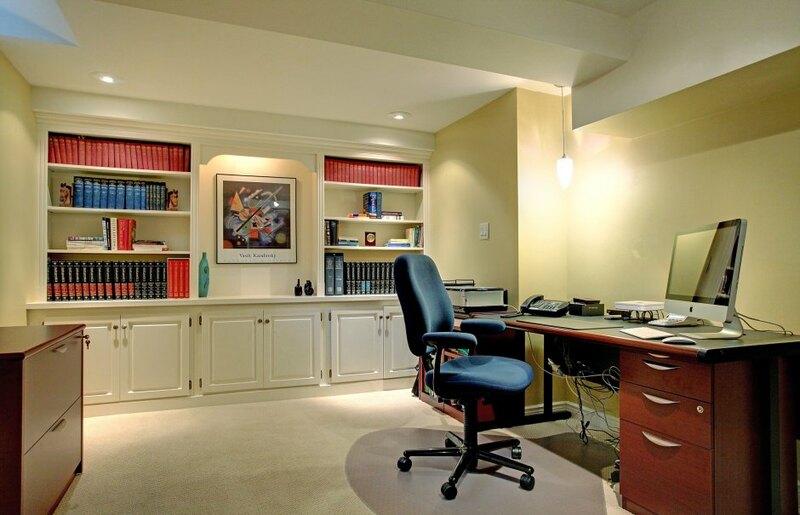 The basement is professionally finished with a custom wine room and theatre room, 3 piece bathroom and a nicely appointed recreation room with built-in cabinets. An optional 4th bedroom is available with a window installation to make it complete. The grounds are professionally landscaped with perennial gardens, beautiful trees and a natural landscape with a custom Vekadeck PVC deck and awning. 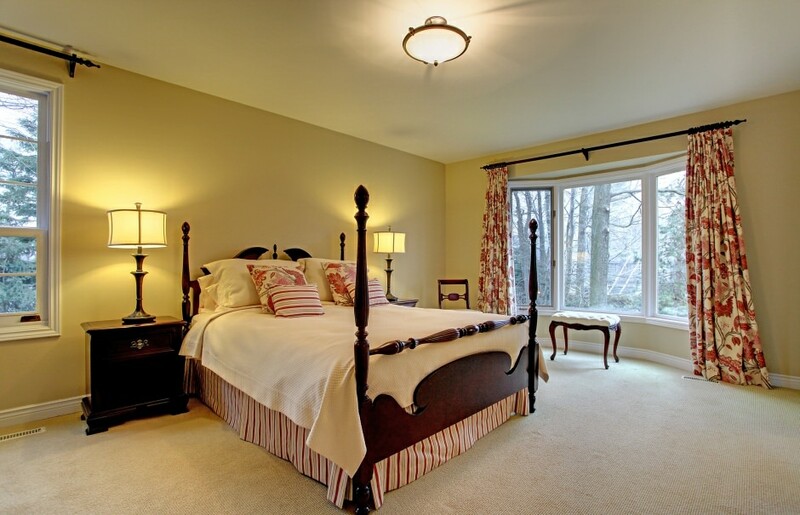 The property is gated for additional security and privacy. This is truly a unique and one of a kind property!